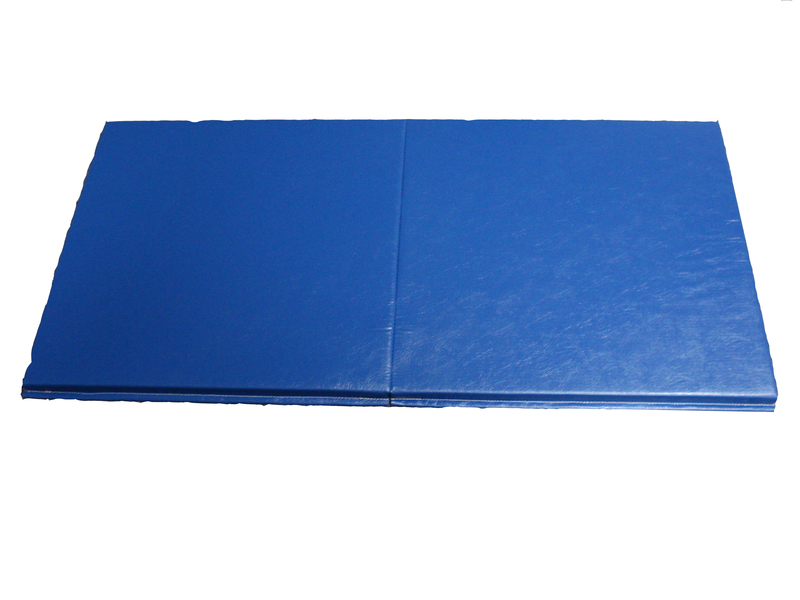 Perfect for individual exercise, these vinyl covered foam pads are made in 1" or 2" thicknesses. Vinyl is easily cleaned with a damp cloth. Available in folding or non folding and a variety of colors.